Now introducing, the Members' Choice Award and the Judges' Award! SGA is not accepting applications for these awards at this time. The SGA Growth & Retention Section Managing Committee opens this exclusive competition to SGA members. The Marketing Excellence Awards is dedicated to identifying marketing campaigns that demonstrate success with measurable results in Growth & Retention. 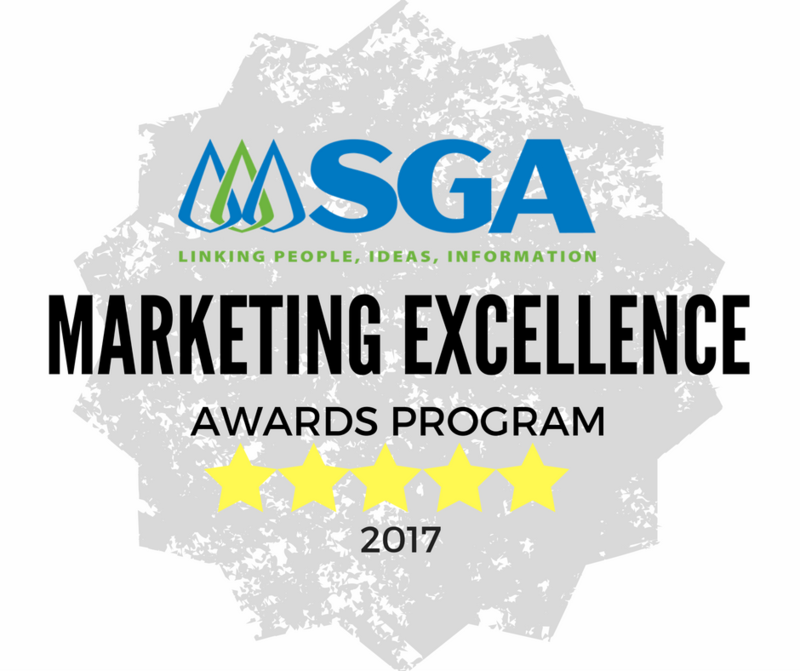 At the 2017 SGA Management Conference, the committee officially unveiled a reformatted Marketing Excellence Awards Program. There are two awards in the Marketing Excellence Awards Program: the Judges' Choice Award and the Members' Choice. Submissions are entered online, then presented live for the Members' Choice Award. All contenders are given the option of table-top exhibit space to display their programs at MCEC. After presentations and table top exhibits, members/conference attendees will vote for their favorite program/campaign, via mobile app. Missed the Members' Choice Round 1? You will have an opportunity to participate. Check out Round 2: the Judges Choice Award! Additional entries are accepted September through January, for the Judges' Choice Award. Candidates deliver a presentation to the judges, via live webinar. The winner of the Judges' Choice Award are invited to present at the SGA Management Conference. Following Management Conference, all participants showcase their programs via SGA Network webinars. If you have questions regarding the SGA Marketing Excellence Awards program, please contact Veronica Bailon.